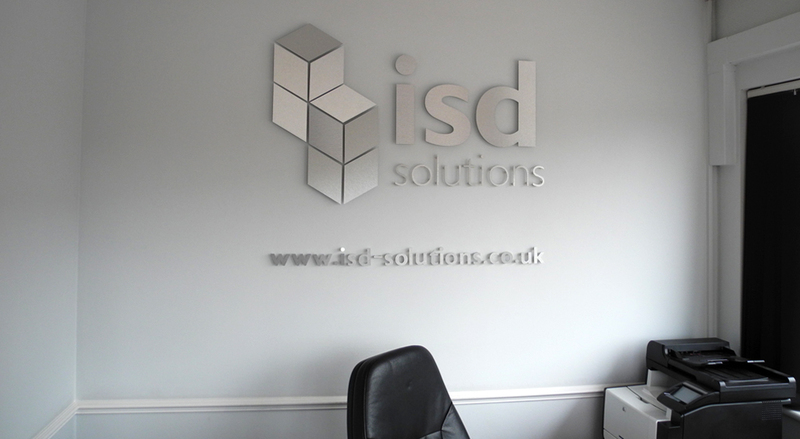 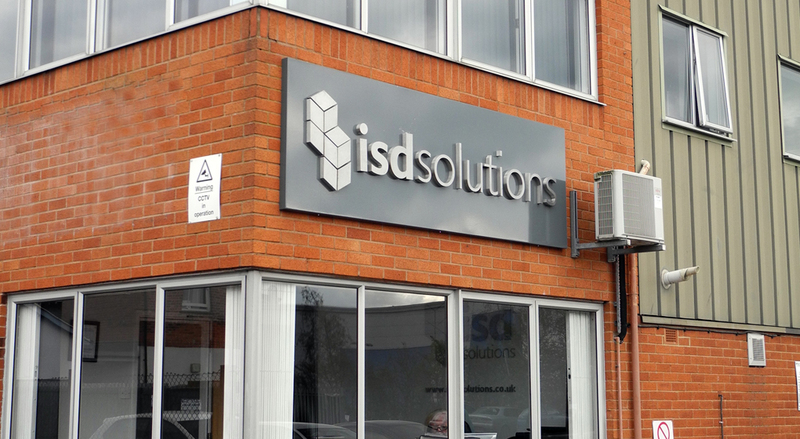 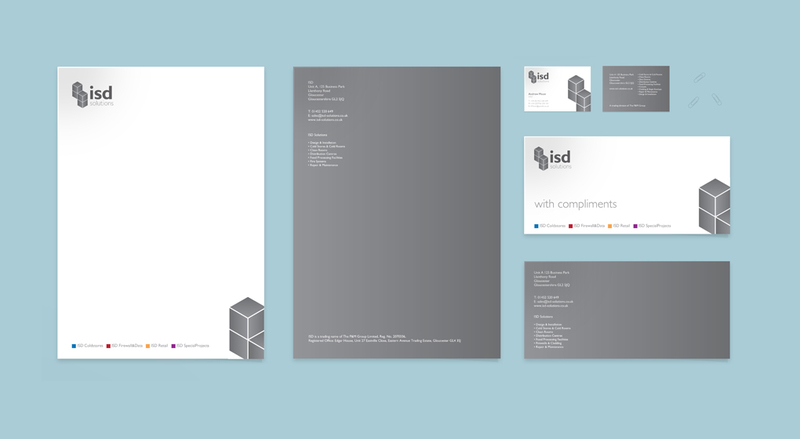 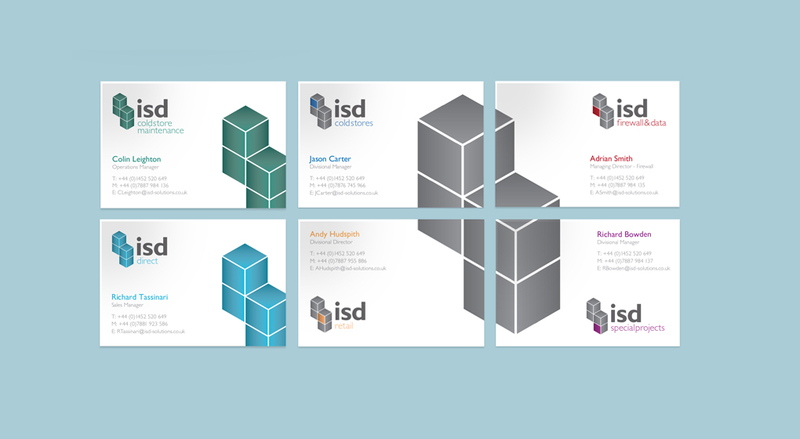 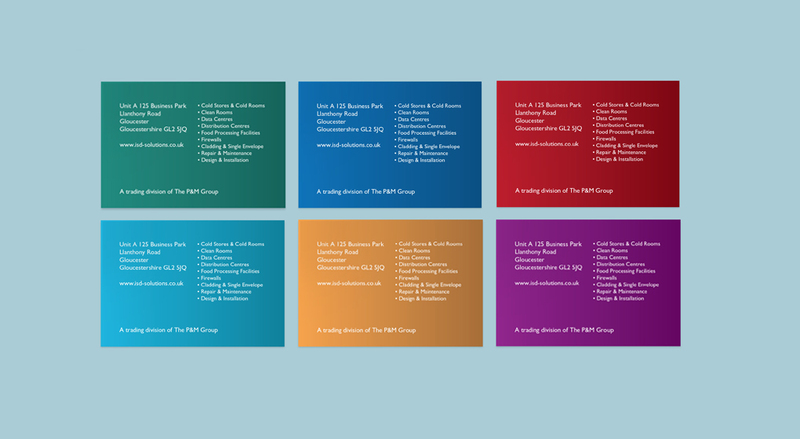 Founded in 1946, ISD Solutions has grown to be the UK’s leading contractor in the design, installation and maintenance of composite panel-based structures from Cold Stores to Data Centres. 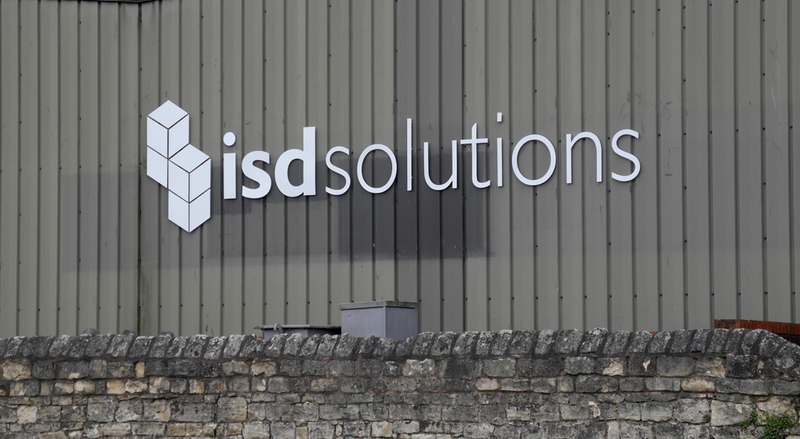 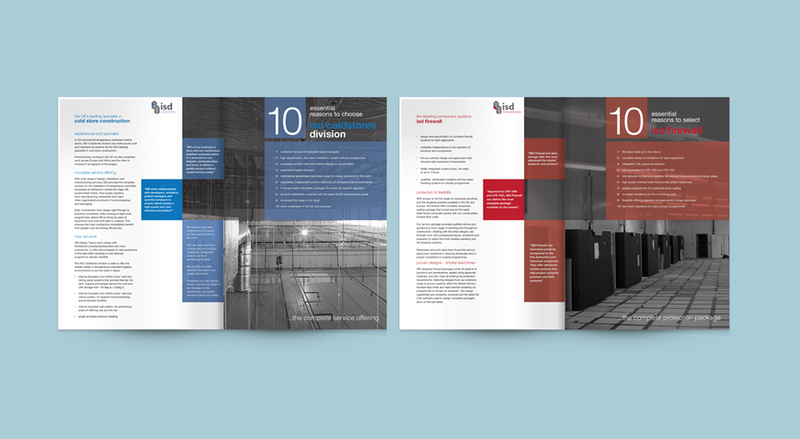 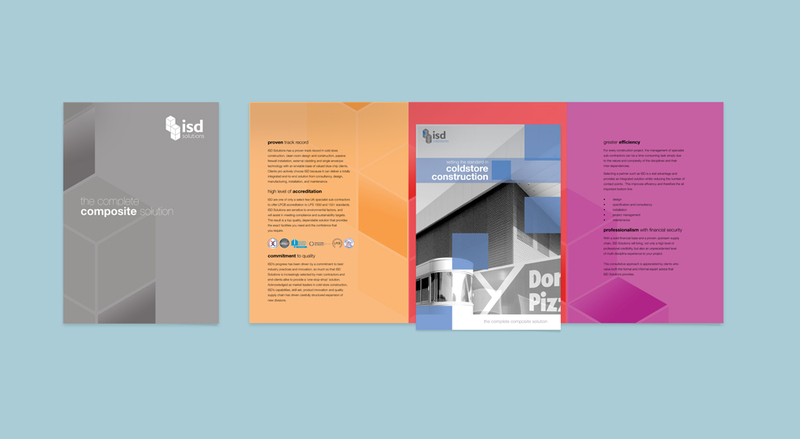 Known as experts in Cold storage construction, ISD wished to improve their reach and perception to include Data Centres, Firewalling and Single Envelope Cladding. 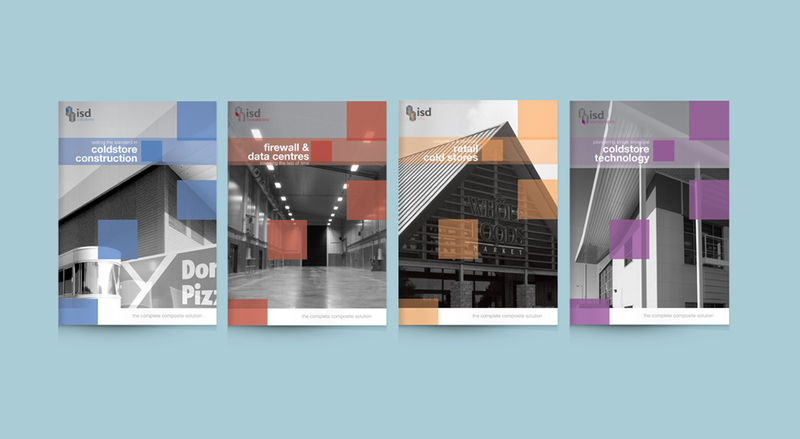 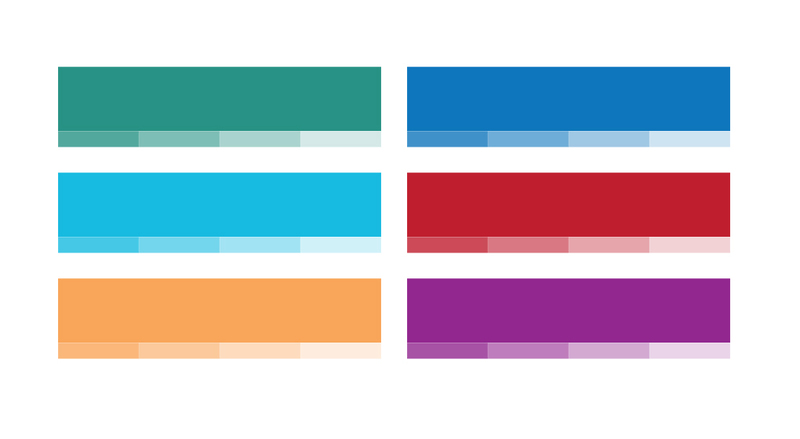 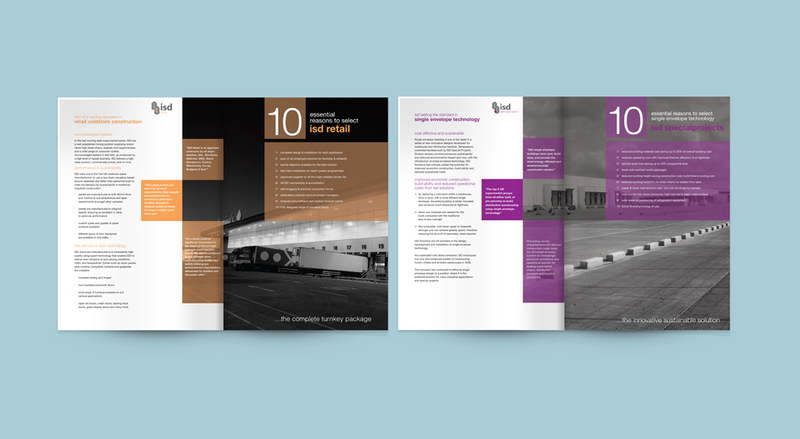 Snap Marketing were appointed to develop a fresh new branding and identity that acted as an umbrella for a rationalised divisional re-structure that included new websites, a suite of new collateral, exhibition displays and much more.